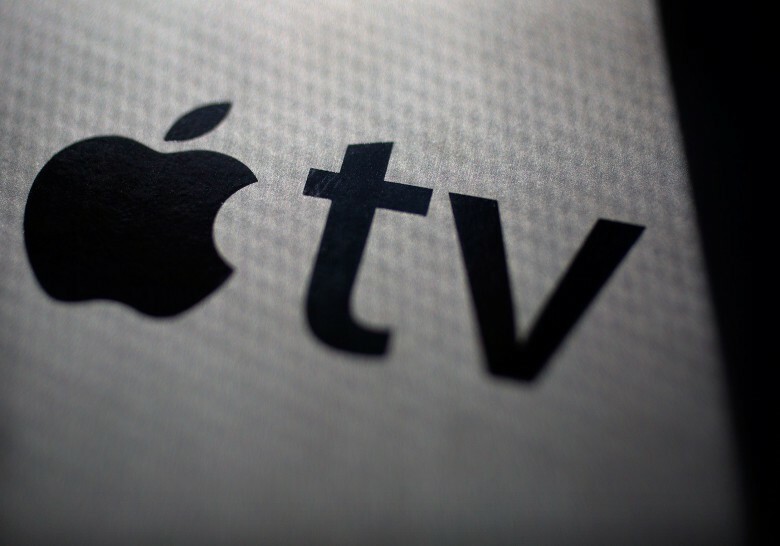 Apple wants to offer TV bundles. Apple reportedly has a new plan for selling TV, with the goal of selling customers a premium TV bundle, grouping together HBO, Showtime, and Starz. Although Apple TV already offers these channels on their own, bundling them together as part of a package would take Apple one step closer to its goal of being a serious TV player — and making Apple TV a bit more appealing in the process. At present, Apple sells HBO for $15 per month, Showtime for $11 per month, and Starz for $9 a month. It’s not yet known what kind of deal Apple is looking to strike by packaging them together — or how much they would be priced at for consumers. The company previously ran into problems selling TV packages because traditional television networks didn’t want to make the kind of concessions Apple was after. However, since HBO, Showtime and Starz are all networks Apple distributes, bundling them together may prove less painful. It has failed to become the game platform many of us were optimistic about, and while Apple is reportedly upping its focus on introducing original Netflix-style TV programming, these shows are intended more as Apple Music add-ons, rather than as something designed to sell the Apple TV. Would TV bundles make Apple TV more enticing to you? Leave your comments below.